When you are injured in an auto accident, dog attack, slip & fall, or defective product accident, you suffer a variety of damages. In addition to the immense physical pain and emotional suffering, many accident victims also incur substantial financial losses. It can be very difficult for a family to continue paying its bills and living expenses when a major provider for the family is out of work. Therefore, many victims assume they have no choice but to settle with the insurance company because they cannot afford an attorney. However, we want you to know that you can afford to hire an experienced Maryland personal injury attorney to help you fight for your right to full compensation for all injuries. The attorneys of Pinder Plotkin LLC offer true contingency fee agreements with no upfront costs, so that you can get the legal help you need without worrying about how you will pay the fee for an attorney. A contingency fee is a common agreement used by personal injury attorneys. It allows accident victims who have been injured by the negligence and carelessness of other individuals to get the legal help they need to even the playing field. When you are going up against an insurance company or large corporation, you are facing a team of professionals who are fighting to protect the best interest of their employer or client. In a large personal injury case, a defense team may include insurance adjusters, investigators, lawyers, experts, accident reconstructionists, and other professionals who will work diligently on behalf of the liable party to deny your claim. You need a team of professionals on your side to ensure your best interests are protected. You need a team of lawyers who understand personal injury law, how to investigate accidents, and how to fight for the money that you deserve to receive from the party who caused your injury. Our law firm gives you a team who will fight to protect you and your family without charging you any upfront fees. We accept cases on a contingency fee basis to provide you with legal representation regardless of your current financial situation. If you have been injured, we urge you to take advantage of our free consultation to discuss your claim and how you can hire out law firm with no upfront fees or costs. Your attorney fees will be paid from the proceeds of your claim. When you retain our firm, you agree to pay a percentage of your settlement or verdict to our law firm in payment of our attorney fees. Therefore, you pay nothing until we settle your claim, or we obtain a verdict in a personal injury lawsuit. During your case, you also do not pay any of the fees associated with investigating your claim, gathering evidence, negotiating a settlement, or preparing for trial. Therefore, you can truly have the experienced legal counsel you need to protect your rights and your best interests without worrying about how you will pay for the service. In addition, you do not owe our law firm any attorney fees if we do not win your case. In other words, if you do not receive any money for your claim, our attorneys do not receive any fees for their services. Therefore, it is in our best interest to fight as hard as we can to maximize the amount you receive for your injuries, damages, and losses. Does a Contingency Fee Mean You Push to Settle Cases Quickly? 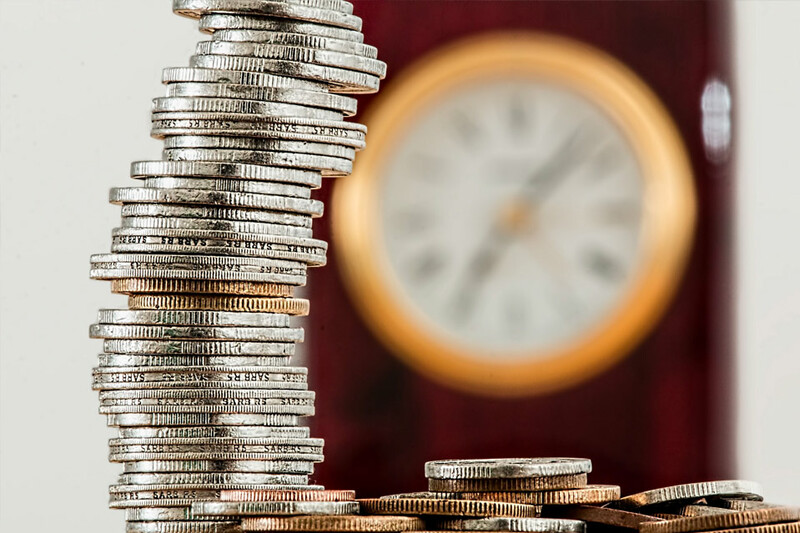 While some attorneys who use contingency fees try to settle cases as quickly as possible so that they can be paid their fees, our attorneys are dedicated to doing what is in your best interest. Therefore, we handle your case in the same manner we would if you paid upfront attorney fees. In other words, we will not push for settlement or suggest you file a lawsuit unless we are convinced that it is in your best interest and gives you the best chance of receiving the maximum amount allowable for your claim. Our lawyers will not suggest settlement until you reach maximum medical improvement or MMI. MMI is the point at which your doctor confirms that any further treatment will not result in an improvement in your medical condition. It is important we wait until this time so that we can maximize compensation for future damages, including permanent disabilities, future loss of income, and future medical costs. You can trust that our lawyers will guide you in choosing the best time to settle your claim. If you are ready to fight for your right to recover money for your injury claim, we are ready to fight for you. Contact Pinder Plotkin LLC at 410-661-9440 for a free appointment with a Maryland personal injury attorney.